LSPF funds a variety of spinal cord research projects that are currently on the verge of new discoveries. LSPF can help you find what you need as you work to recover. Rehabilitation facilities gyms, information and more. 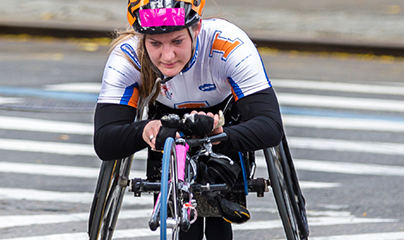 LSPF funds & coordinates a variety of adaptive sports for those living with spinal cord paralysis.